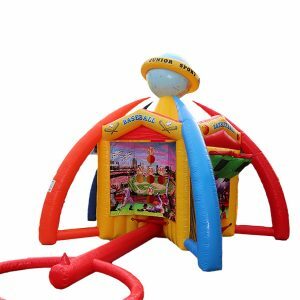 Our inflatable interactive challenge is absolute blast for all participants and spectators. It is always the hart of the event. Who will hit the right light first!? An incredible competition between kids racing to hit their lights first. Yes, you got it! O no, it changed it’s color right before you hit it! So much fun. So much action. Game can be played by single players or team of two. It can be played by children and adults. Want to keep the unit OVERNIGHT? No problem! We can do that for extra $60.00 (weather- & schedule-permitting), pick up as early as 8 am the following day! 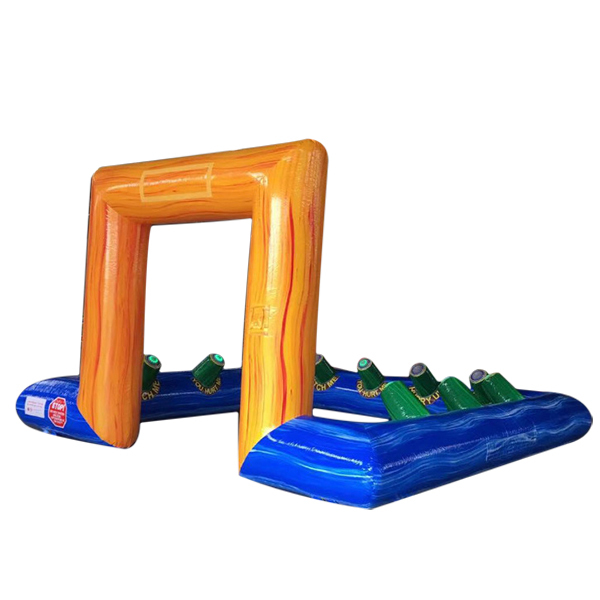 Jumping Bunny strives to deliver clean and safe equipment at competitive pricing. 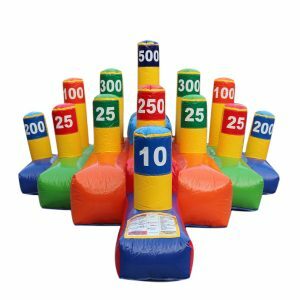 Jumping Bunny, LLC is a family-owned party rental company, servicing the entire Richmond Metro area. 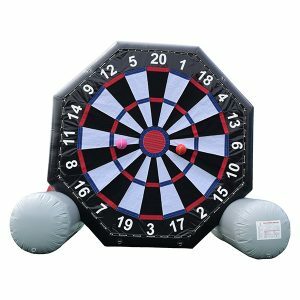 Find the most popular inflatables in these categories:.